Boring Machine facilitates on-site line boring repairs. Boring System eliminates need for secondary operations. Boring Systems adjust to 0.000040 in. on tool radius. 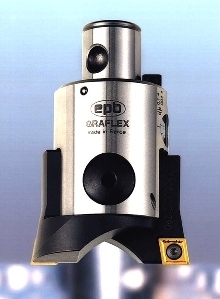 Drills bore up to 9X hole diameter. 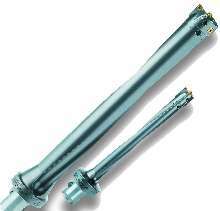 Finish Boring Head provides micro adjustment. Boring Tool is suited for roughing operations. CoroBore 820 is designed for internal coolant supply with boring range of 1.378-10.236 in. 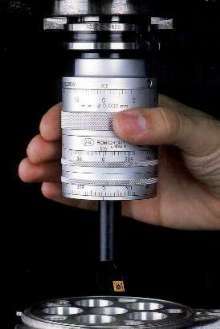 and boring depth of up to 4 x diameter. 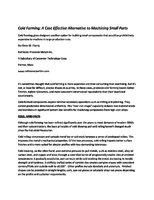 Its 3 cutting edges produce heightened penetration rates. Various tool bodies, slides, shims, and cutting inserts allow product to be configured to suit varying applications. 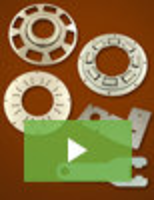 Machine Tool performs multiple machining processes. 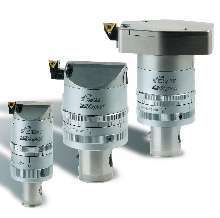 Tooling Packages provide fast tool changeover. VM modular quick-change tooling packages are designed for use with Mazak Integrex 100Y, 200Y, 200SY, 300Y, and 400Y machine models. 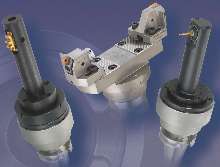 Machines are equipped with spindles that accept tooling connection. All tooling is balanced to G2.5 @ 6000 rpm, and through-hardened to Rc 48-52 with ground V-flange. 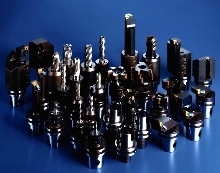 Modular Boring System offers 8 roughing boring head sizes.